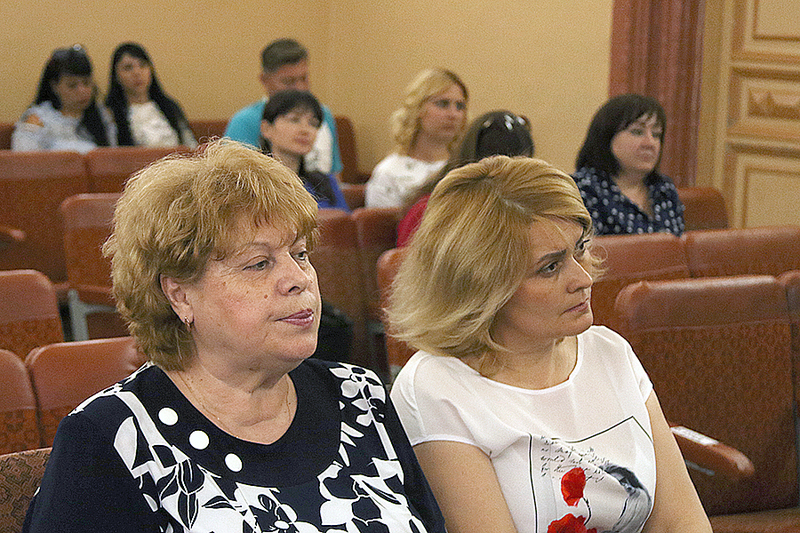 A regular meeting of the Administration took place at the University. about the implementation of the decisions of the University Administration in the academic year 2017 – 2018. 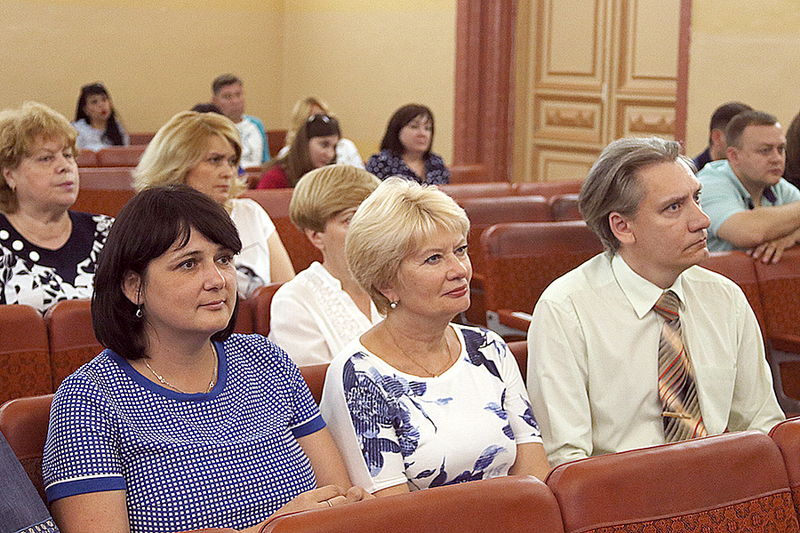 Information about the material and technical base of the University was presented by the Rector Serhii Savchenko. After hearing and discussing the report, the University Administration noted that during 2017 – 2018, there was a significant improvement in the material base of the University. In particular, new windows have been installed, heating system in the educational building No. 6 has been repaired, and the facade is being completed. In the plans for further work, the capital repair of the administrative building, the reconstruction of the workshop premises and the re-equipment of the new premises under the hostel for students. The implementation of these projects will become possible with the allocation of funds by the State Fund for Regional Development. Nadia Karlova spoke about the implementation of the decisions of the University Administration in the academic year 2017 – 2018. 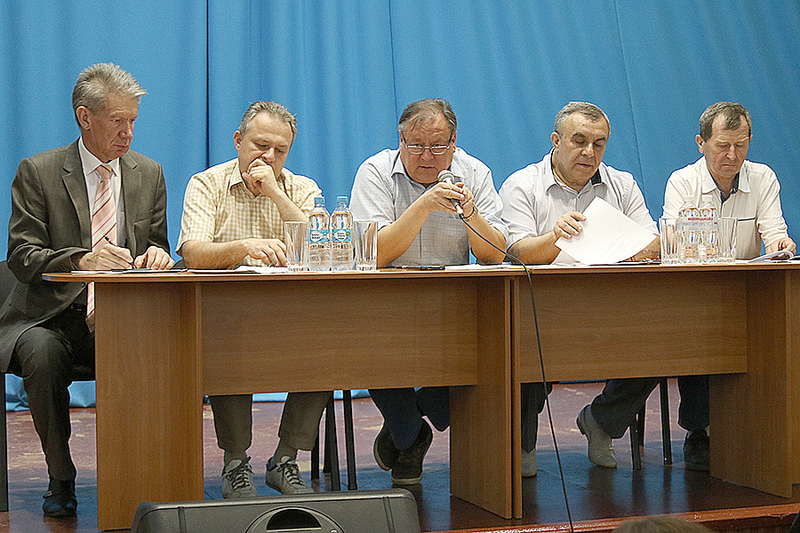 During the academic year, nine scheduled meetings of the University Administration took place. After hearing and discussing the report of the academic secretary of the University, positive work was done to implement the decisions of the administration of all structural subdivisions. It was also recommended to take the information into account and bring the implementation of the decisions of the Administration to a logical and effective conclusion.